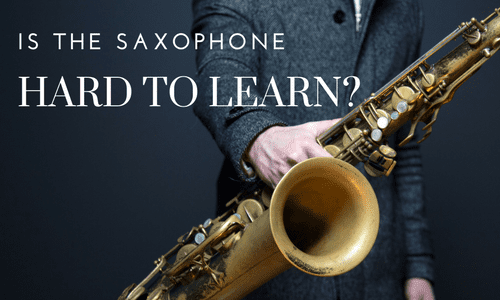 Leonard, OK Saxophone Lessons Near Me | Fun Classes. Top Teachers. me to the very best for me. Dr. Carl far exceeds the standards and expectations for which I sought in my new saxophone instructor! 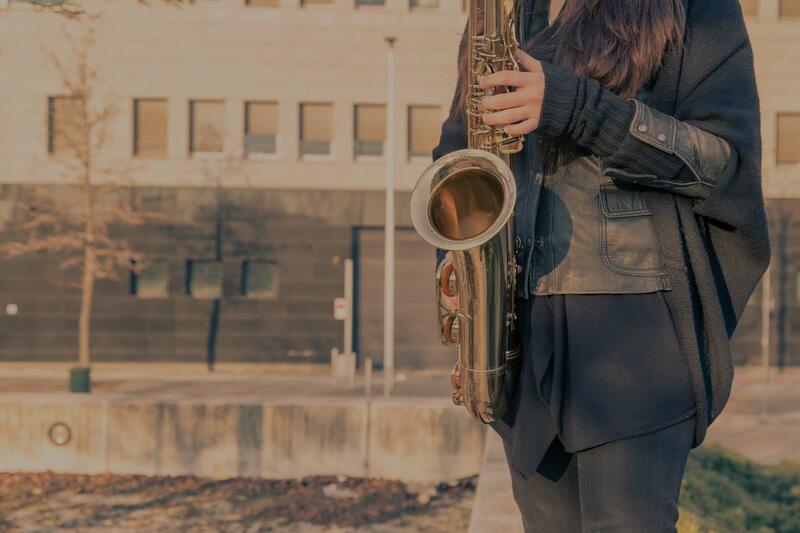 s a fine job explaining several methods that may correct a problem and has helped me greatly improve my classical and jazz saxophone playing within the past year." rt performance. He was very reliable, flexible, and fun to be around. I would recommend lessons from him to anyone who wants to improve their playing ability." "First lesson went extremely well-learnt quite a few things about overtones and gave me a goal to work towards. Was great! :-)"